Note – Poultry doesn’t mean just chickens! We have subject matter experts in poultry of all sorts, including turkeys, geese, ducks, quail, pheasants, etc! Check out AEB’s latest tools and recipes! Connecticut poultry industry. We represent family farms, producers both large and small, as well as industries that we rely on to do business in Connecticut. The CPA consists of a group of volunteers from many walks of life, from local entrepreneurs and corporations, to educators and hobbyists. We advocate for our member’s and the poultry industry’s interests by acting as their legislative and government liaison. We educate the public about our industry through outreach programs and youth education, as well aseducate our members on new technology, legislation and emerging markets. Ever the watchful association, we monitor and communicate with members, local officials and h obbyists to control and prevent infectious diseases among our flocks. We serve, secondarily, as a social network for our members, facilitating better business and connecting people with local suppliers and hobbyists associated with our industry. Business, education, community events and other applicable opportunities are periodically presented to the association members during our meetings by other members, outside corporations and entrepreneurs. 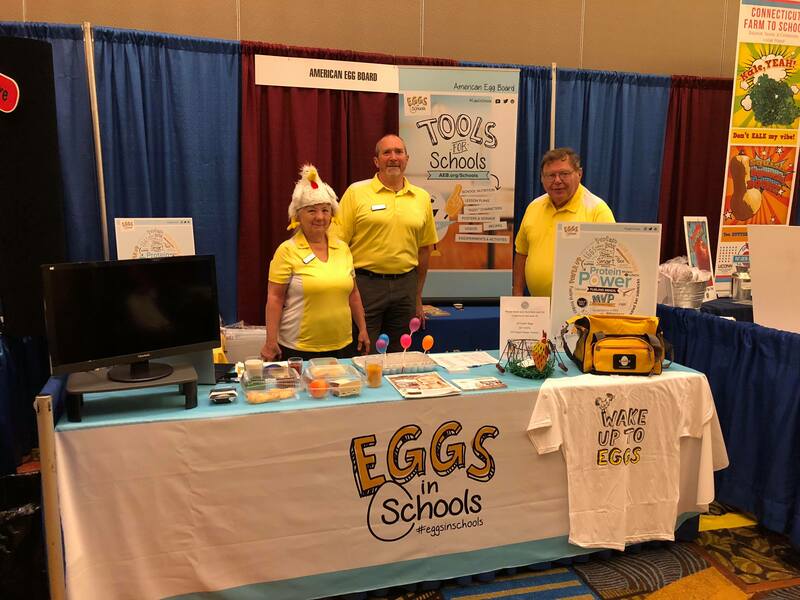 CPA membership carries no dues requirements, however we rely on donations from the membership, fundraisers and the support from the American Egg Board. 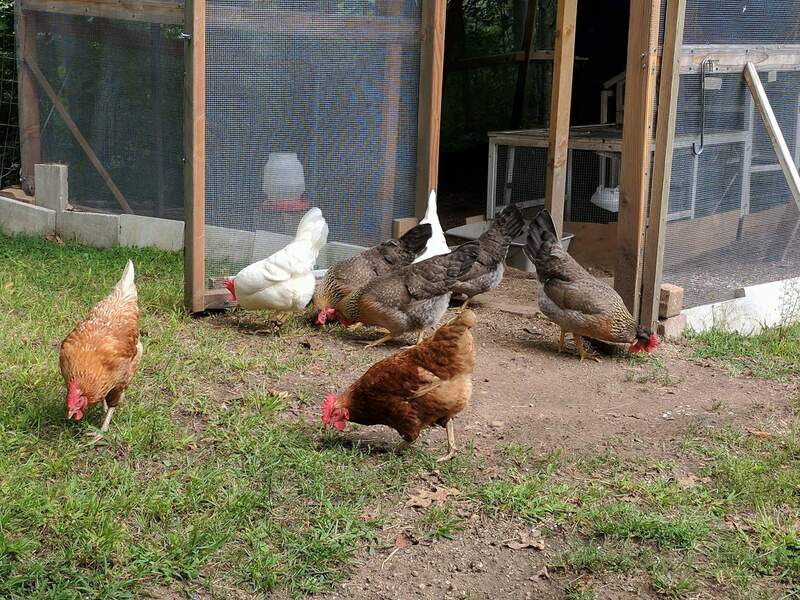 We invite anyone and everyone who has an interest in the poultry industry of Connecticut to join us at our regular meetings. The Connecticut Poultry Association being represented on Nov 2 2018 at Foxwoods. SNACT held their 69th Industry Food and Trade Show!! 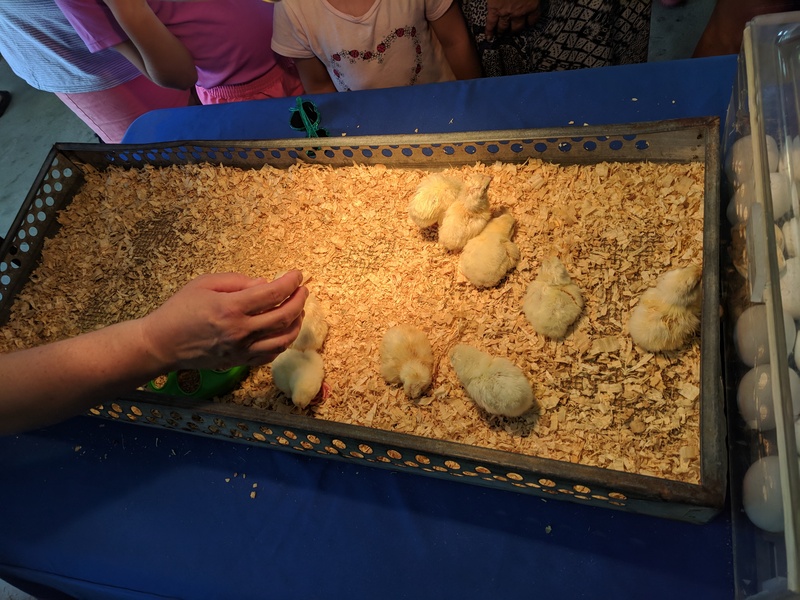 Some of the newly hatched chicks at our 2018 Woodstock Fair Chick Hatching Booth!